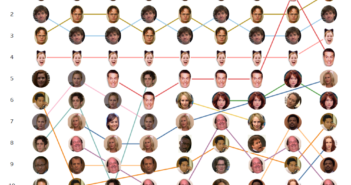 The data for this visualization comes from two sources. 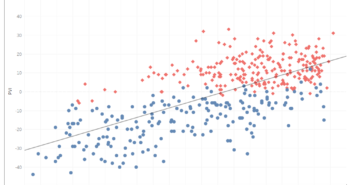 First, I used the data I scraped from Wikipedia for an earlier visualization I made about what party has the oldest legislators. 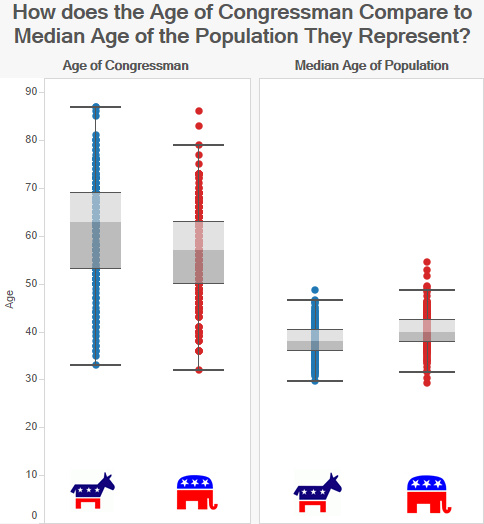 I then gathered the median age for each congressional district from the American Community Survey. This data can be found at American Fact Finder under Table B01002. 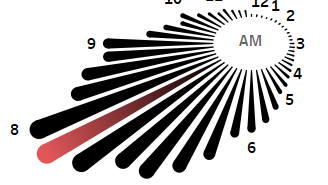 I then used Microsoft Excel and Tableau to create this visualization. If you have any questions go ahead and leave me a comment. It is worth noting that the Wikipedia page on the House only had the year born. The data makes the assumption that all the House members have already had their birthday which is certainly not the case. I decided to do it in this way since I could not easily locate a comprehensive list of all representatives birthdays.